A Profit Accumulator member got lucky on a new customer casino offer. The lucky member - who goes by the name Mouldy Wilson in the PA forum - posted about the win in the Big Wins Thread. "Started with the 20 free spins and ran that up to £37.41 (withdrawable). 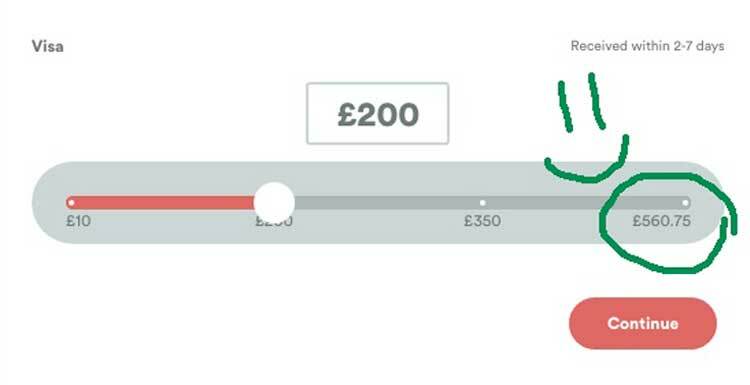 "Then did the first deposit offer (£25 for a £50 bonus), but before starting I saw a promotion for 2 free £2.50 spins, which somehow gave me a £112.41 bonus (non-withdrawable). "So essentially, had just under £200 sitting in the account, which I couldn't withdraw until I'd wagered over £4.5k. "Finally finished it this morning for a £500+ profit. Not bad for a £25 deposit." Casino bonuses are offered to new and existing customers. They usually appear in the form of free spins or deposit bonuses. Many bookies and online casinos offer regular free spins to existing members. 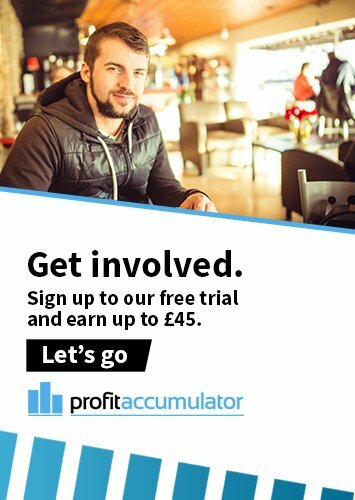 These offers appear on Profit Accumulator as soon as as they are available. Our matched betting forum is also fantastic way of finding new offers.